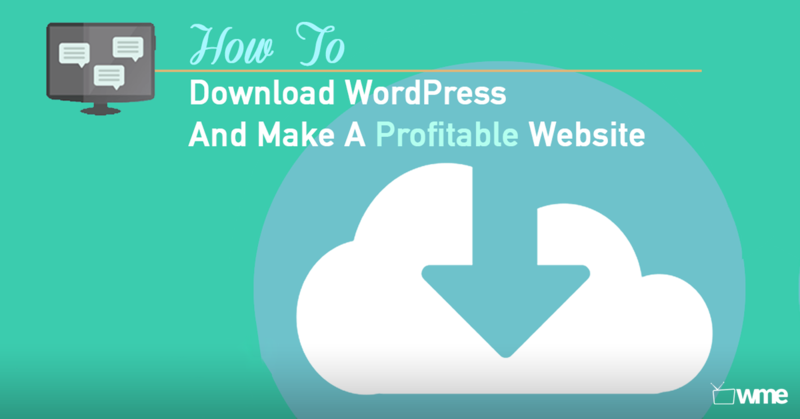 In this video tutorial, I’ll guide you through the first steps on how to download WordPress to make a profitable website in just minutes! I’ll be taking you through a step-by-step of what WordPress is, how to download and install it, how to start using it correctly and to its fullest potential. This tool is truly very powerful and really isn’t as complicated as it may seem at first. It’s actually really easy! Are you ready? It’s simple and it’s easy. 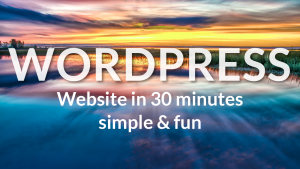 One of the greatest things about WordPress is that it is very simple to use. I remember when I first heard about it. I was confused with words like WordPress, hosting, domain name, themes, widgets, plugins, SEO, etc. I didn’t know much about them and that made it rather scary. I had always just assumed that only companies built websites, and if you wanted one, you’d have to pay thousands of dollars! That is no longer the case! 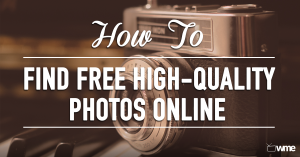 You can have your first website up and running for about $30 in the next few minutes! If WordPress confuses you, that is normal. I’m here to hold your hand and show you step by step what exactly WordPress is, so you won’t be confused anymore. You’ll be well on your way to having a website up and running and you will also realize that WordPress is easy! So lets go! First, what exactly is WordPress? Some words become universal and we start using them without really understanding what they are. We often take them for granted and simply assume everyone knows what we’re talking about. This has definitely happened with reference to WordPress, so lets find out what we mean exactly when we hear these common phrases. WordPress is now the number 1 largest blogging tool used by millions around the world. They utilize their website in order to express their opinions, to build their business, to sell their hand made jewelry, and to discuss where the best coffee can be found in New York! You name it! Anything can be made with WordPress! It’s a framework that helps you create a blog, a small website, or a custom website to sell your products or services. And although websites have become very common now, creating a website and making it available online has remained a challenge to many. WordPress is a Content Management System (CMS). A CMS is a tool to build your website very quickly and easily from the ground up. You don’t need to know any programming or how to design graphics. If you have a goal or a vision in mind, you can use WordPress to build it using Themes, Plugins, Widgets, images, videos, etc. And it doesn’t matter if you’re a lawyer, dentist, physician or anything else, because anyone can use WordPress. If terms such as Themes, Plugins and Widgets don’t mean anything to you, we have a video that explains all of these and much more. Simply check out our website and you’ll discover a rich library detailing everything you can do with WordPress! Why should I have a Website and why should I use WordPress? Having an online presence is becoming more and more important as more and more people are using search engines and social media. 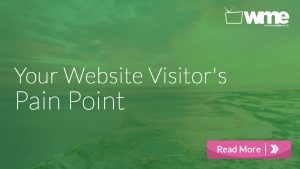 It’s important to have a web presence and make it easy for people to find and contact you. 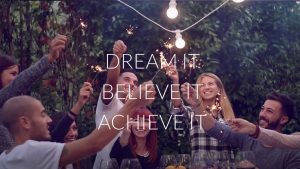 This means that you are now able to gain more business than ever before because your website does the marketing for you 24 hours a day 365 days a year! So how do you get started with a WordPress website? You only need 2 things. That’s it! And both of these are very easy to get. You register both at the same time, so lets go! A domain name is your website’s address that visitors type in order to visit your website. So, you probably Googled our website or found us on YouTube or Facebook and followed the link here. Or you typed in our website address in your browser and hit enter. This page that you’ve landed on contains our domain name, which is “WebsitesMadeEasy”. Our name online is the same as our company name. Think carefully what you would like to use for your domain. Think of your business or your blog topic or your personal brand. Create a name that is clever and unique and really speaks to you and your business/topic. Note: Your domain name also must be unique enough because it may already be taken online. Hosting is a service which keeps all your website data and web pages safe and working properly. Think of web hosting as a landlord. 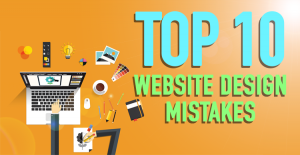 You’re renting out a virtual space in which to store your website. Simple! 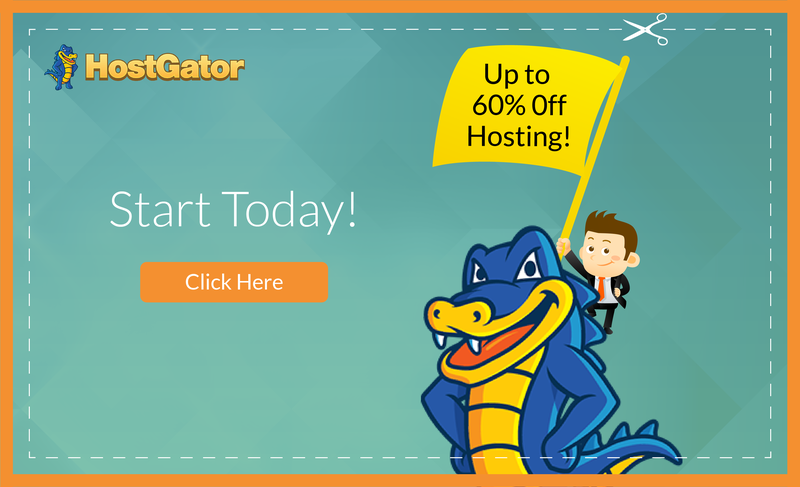 We use HostGator for our hosting service. We recommend them because they are brilliant in every way. They make it super easy to set up your website and if you need any help, their customer service is really helpful! So head to HostGator.com. Once you’re there, click on “Get Started Now”. Take a look at the hatchling plan. This is a really good plan to go with for a number of reasons. You can also choose whether you want to pay month to month or for a whole year. Once you’ve decided, click “Sign Up Now”. This page is where you decide what your domain name will be. You can play around with how it looks, and whether you want .com, .co.uk, .org, .tv, etc. You can use a dash between words or play around with different combinations. Try your desired domain and if the .com option is already taken, consider changing your domain slightly or see which suffix is available. For example websitesmadeeasy.tv isn’t available but websites-made-easy.tv is. Try to be concise and clear about your domain name. Don’t make it too difficult to spell or pronounce. Now choose your hosting plan. As before, choose whether you want it on a month to month or a year subscription. Choose a username, a security pin, and scroll down to the payment details. You are able to enter your payment details or you have the option to use a PayPal account. Make sure you use an email you have access to regularly because HostGator will send a welcome email with your log in details. Once you’ve done that, scroll down and uncheck the options below in order to reduce the cost of your hosting as we don’t need these right now. Next, you have the option to enter a coupon code. And it’s already been done for us, so click on “Validate” and the cost of our hosting will be reduced! Now check that the details displayed here are correct and when you’re happy click “Checkout Now!” Having a quality hosting service is very important. If any issues come up, they have a fantastic customer service to help you! HostGator will send a welcome email to your inbox, which you will need for our next step. So, head over and check to see if it’s there! If it isn’t, it can take a few minutes, so give it time. You will need this email to proceed as it has your log in details and a link for you to finish setting up your website! One of the best things about WordPress is how easy it is to change the look and feel of your website in just a few clicks. You can add even more functionality to your site using plugins and themes! They are really powerful and couldn’t be easier to use! I’ve made some quick videos about these, which I encourage you to watch. You can find the links to them at the end of this video! Once you have received the email from HostGator, make a note of your username and password. You will need these to log into your C-Panel so you can start installing WordPress to your domain name through your hosting service. Once you’ve done this, click on the link to access your new C-Panel. Enter the username and password and sign in. The C-Panel is like the dashboard for your website, and it may look confusing at first, but we are only here for 1 thing and it’s the Quick Install button, which is under the software and services section. Click the Quick Install option under the software and services section and look for the Blog Software section. Click on continue and we then fill in these details which will send us our login details to our website. Enter your email again, the title of your website, the name of the person who owns the website or will be maintaining it for you, your first and last name, and click on Install! It will be installed in seconds, congratulations! You now have a website! This is a great achievement, well done! You’ll see the login details to your website so make a note of those, and you will find the link to log into your website, so lets do that! You’ll find the WordPress website login page where you can enter your username and password and click Log In. Welcome to your WordPress Dashboard! You’ve done it! You now have a website online ready to be customized how you like and can begin gaining thousands of new fans! The next step is to start customizing your website using WordPress Plugins, Themes, Widgets and adding your own content to it. The good news is that we have our own guided how-to tutorials that lead you through the process step by step. So I hope you have enjoyed our tutorial and now have a better understanding of what WordPress is and the benefits to using WordPress to leverage your business. 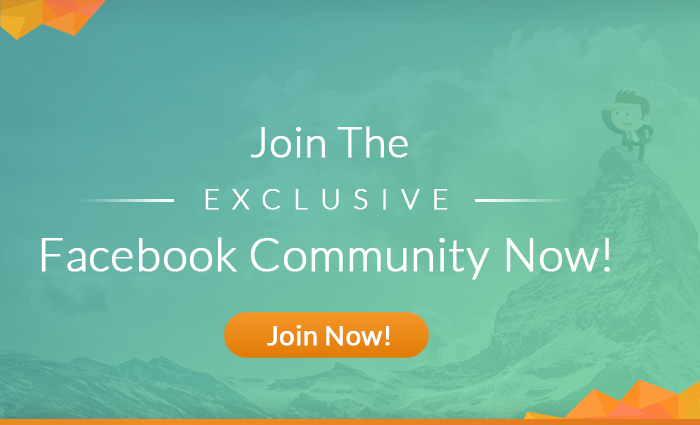 You’re now well on your way to gaining new followers and bring even more awareness to your brand using the power of social media, lead magnets, and much more. All of these strategies and more are available on our website so you’ve got to check them out! Thanks for watching and please give this video a like, leave a comment, and share it with friends! Coming up are guided video tutorials that dive deeper into the nuances of WordPress Plugins and Themes! Definitely be sure to check those out and we’ll see you in the next video!